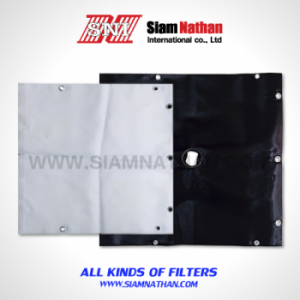 We offer highly efficient and reliable Filter Press Cloth Panel, which is easily available in various sizes and dimensions. We are counted amongst the salient filter press panel. 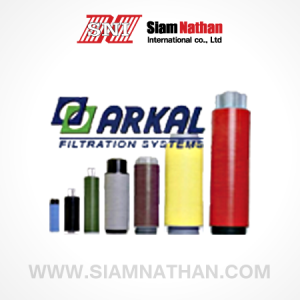 These filter press pc is manufactured from non woven and woven filter media. Our filter press panel is extensively used in various industries like pharmaceuticals, chemicals, food & beverages, leather etc. Manufacturing Filter Press Pc. 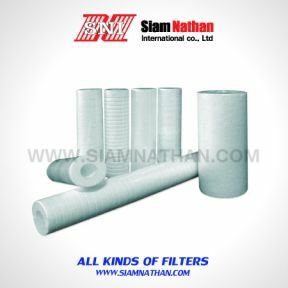 from Woven and Non-woven filter media. 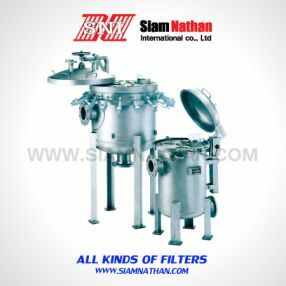 Filter Press Pcs. 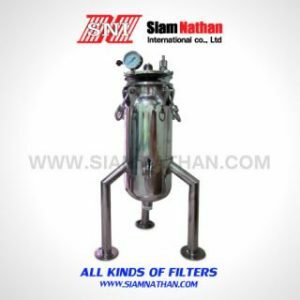 for Wooden filter press, Cast iron filter press, PP filter press, Recess filter press, Membrane filter press etc.